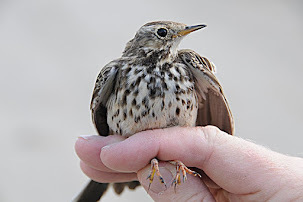 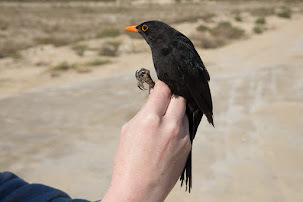 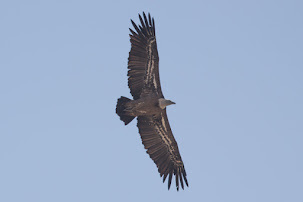 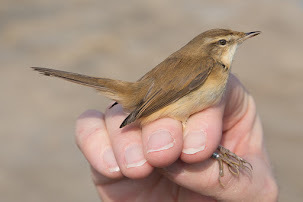 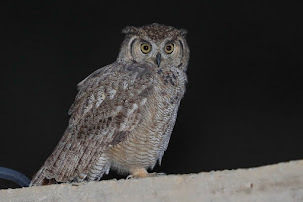 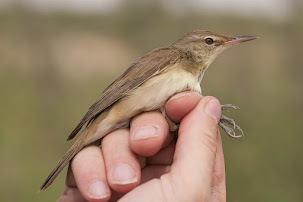 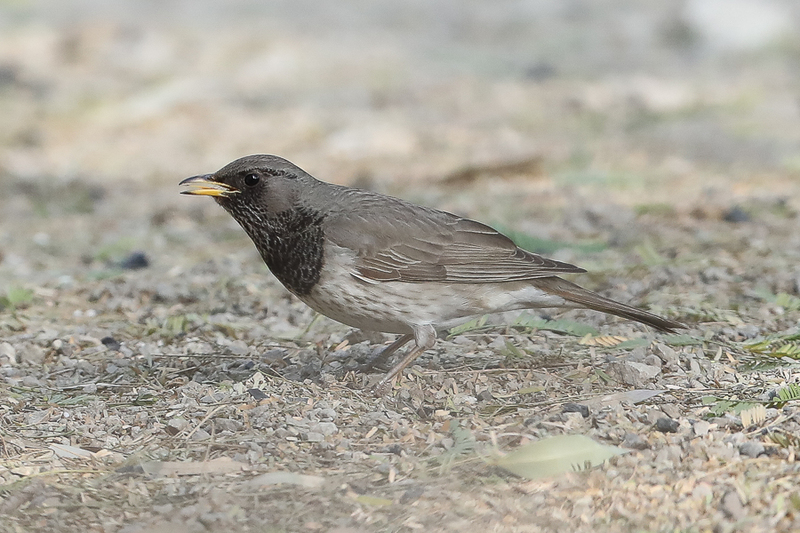 Phil Roberts and I went to Haradh in late April to look for migrants and other birds. 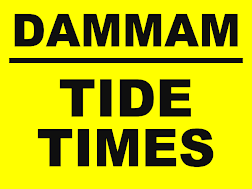 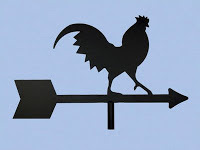 We set off at 03:00 hrs and arrived at 06:00 hrs. 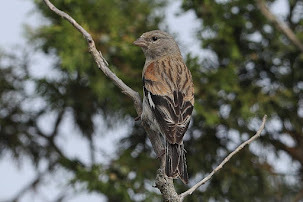 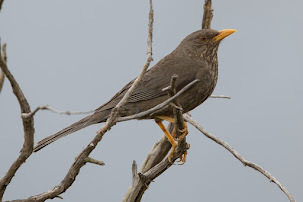 Birding was not exactly stunning but a few good birds were seen in our day out. 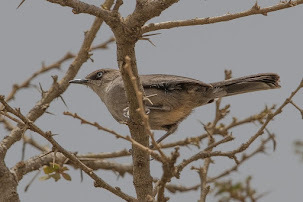 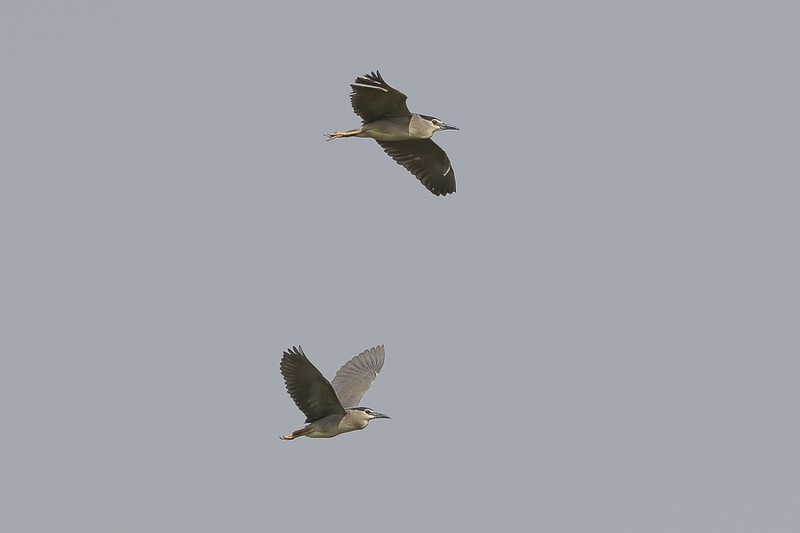 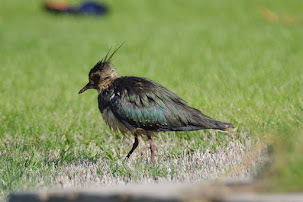 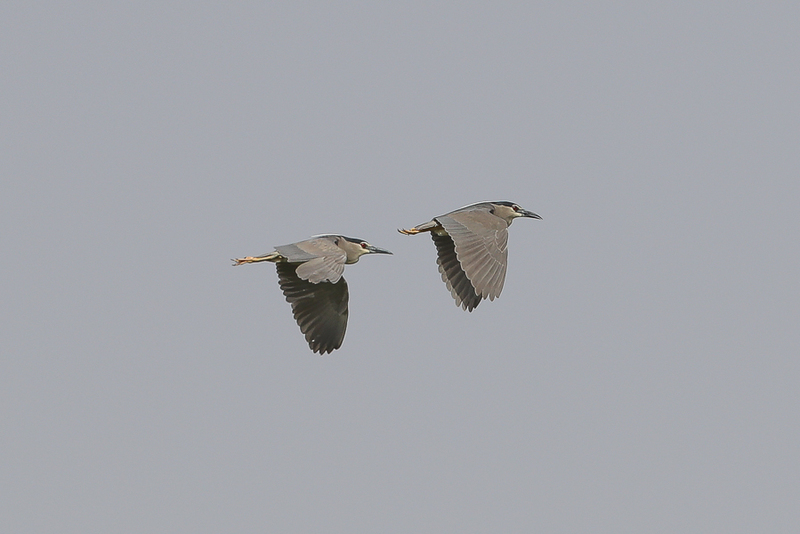 Birds we do not see often in the Eastern Province included three Black-crowned Night Herons. 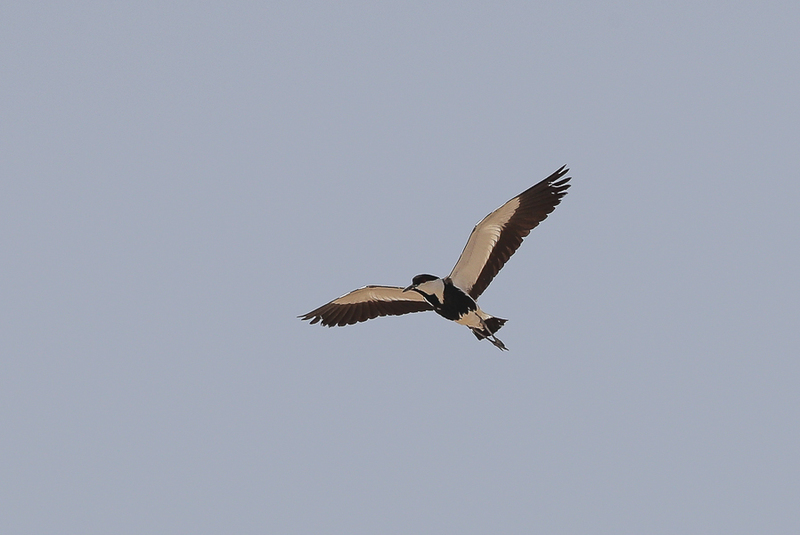 A Spur-winged Lapwing appeared to be defending a territory aggressively from other birds suggesting it might be breeding. 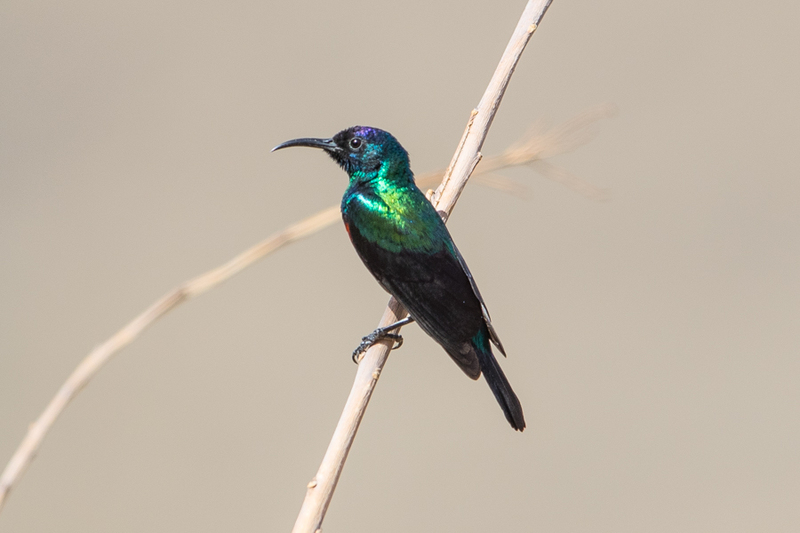 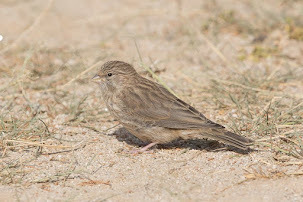 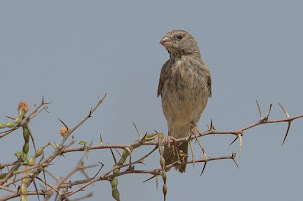 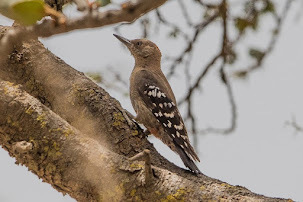 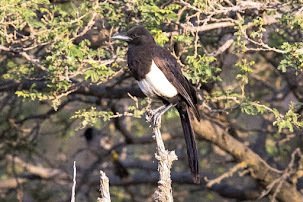 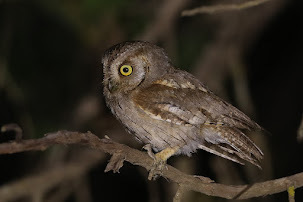 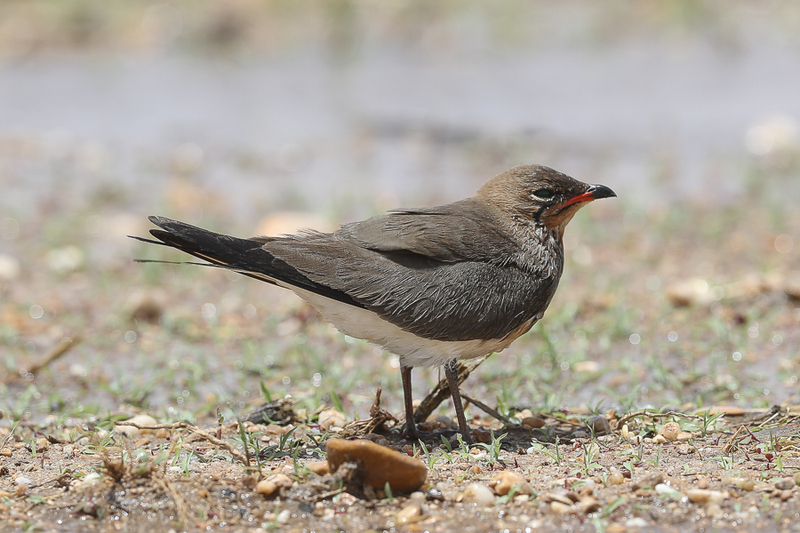 This species has not been recorded breeding in the Eastern Province before. 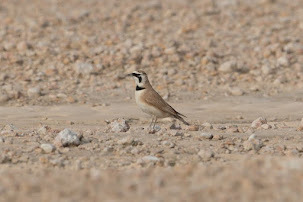 We also saw four more Spur-winged Lapwings in another area of Haradh. 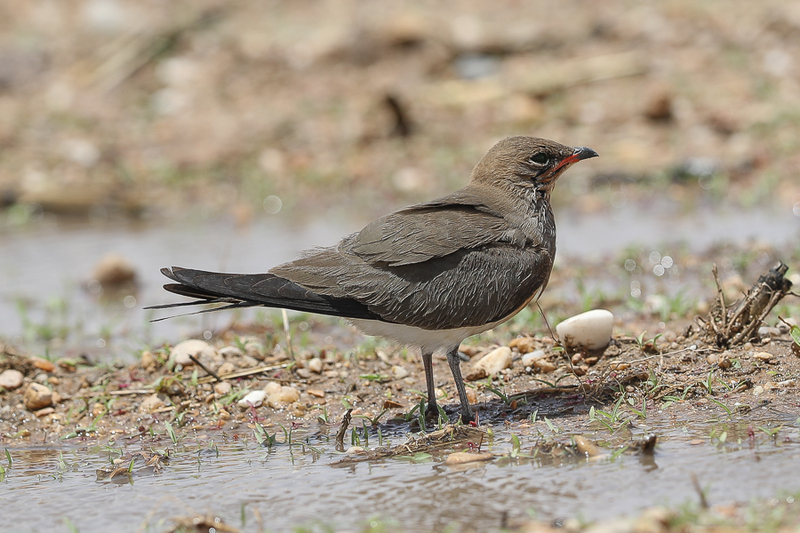 A small group of Common Swift were over a large pivot irrigation field and a small group of five Collared Pratincole were in another field. 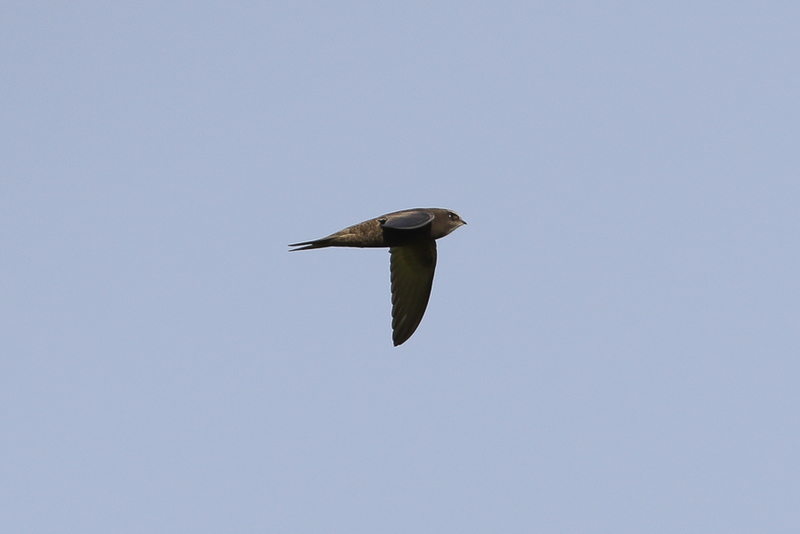 A single Pallid Harrier was seen but no other birds of prey. 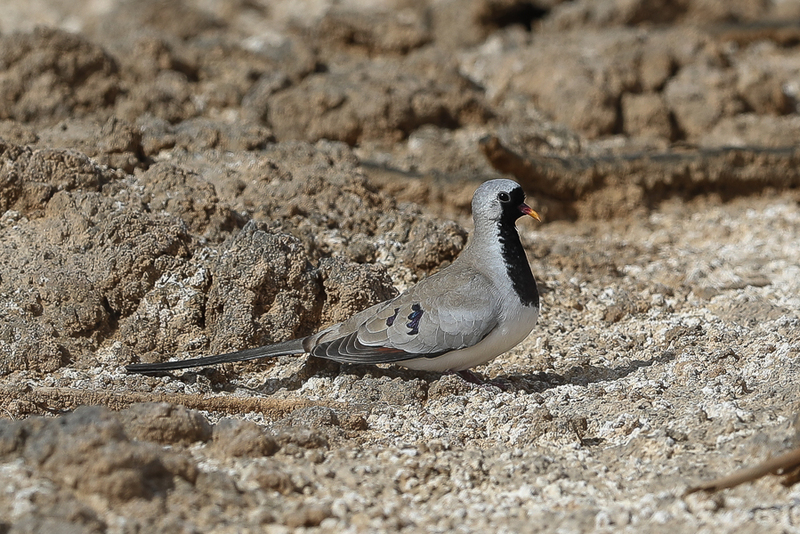 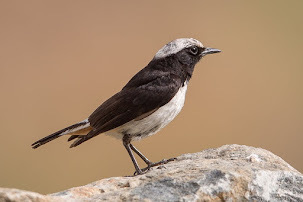 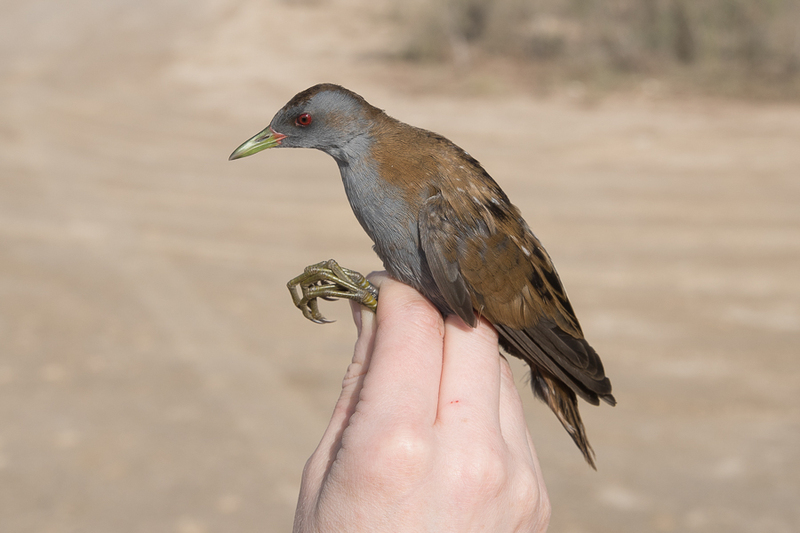 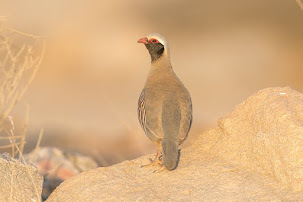 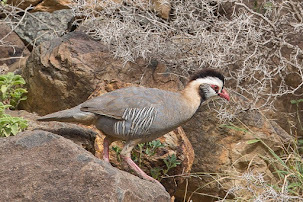 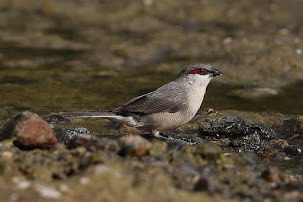 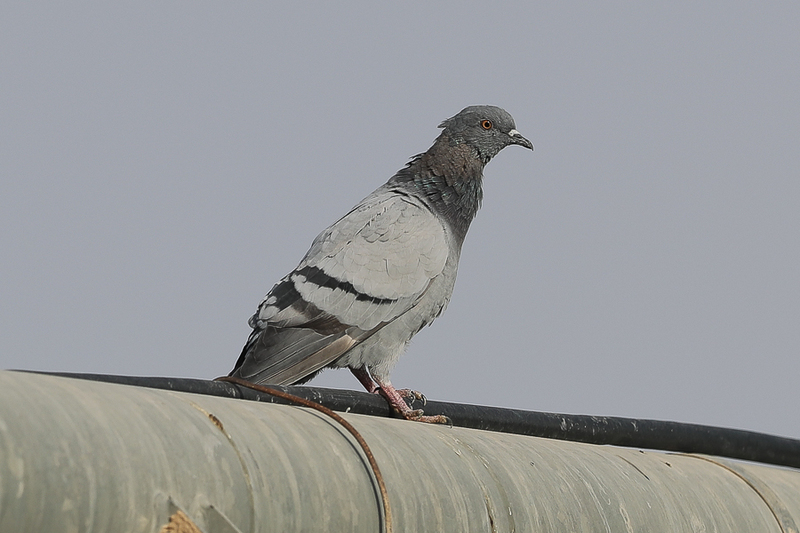 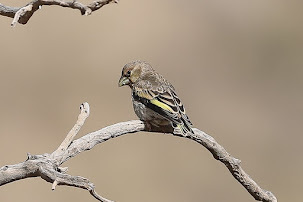 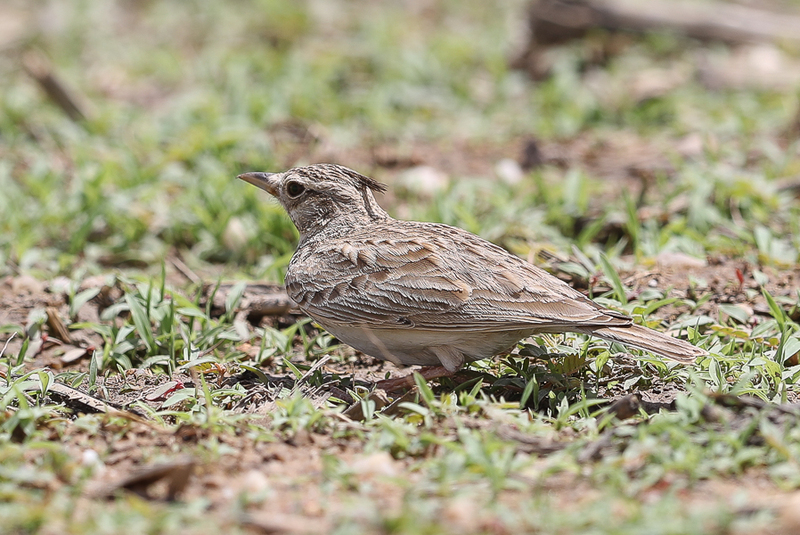 The most common birds were Namaqua Doves and Crested Larks.